Migraine headaches affect more than 37 million people in the US alone, around 1 in 7 Americans. 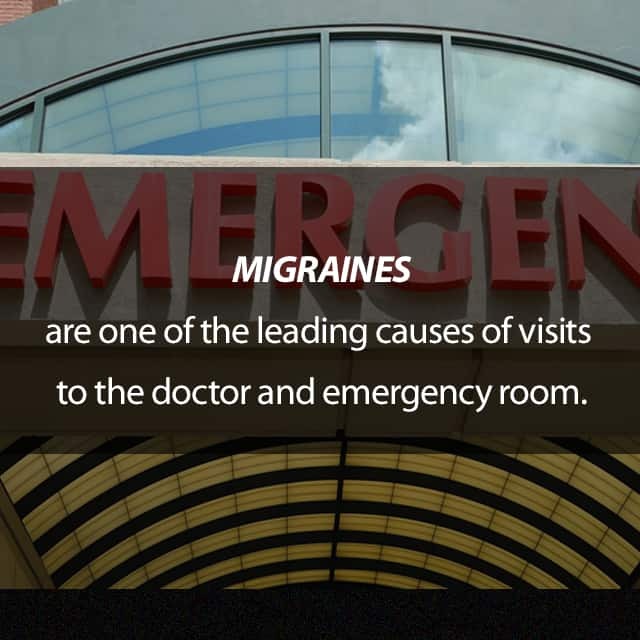 Migraines are one of the leading causes of visits to the doctor and emergency department. Migraines mainly affect women between the ages of 15 and 55, leading some doctors to suspect they have a hormonal component, but some men can get migraines too. The National Headache Foundation also estimates that more than 50% of those who have migraines have not actually been diagnosed, meaning they are putting up with the pain when they could be preventing or treating their migraines. That being the case, it’s important to not take your headaches for granted. Could you have a migraine? Many migraine sufferers report a range of subtle changes in mood, taste, smell, vision and energy level before the onset of a migraine. They will often feel tired, achy and tense. 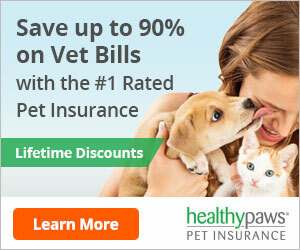 Their stress levels might go higher and their sleep lessen. Those feeling run down are at particular risk for migraine. Auras affect around 15 to 20% of those with migraine. They usually look like a halo or bright glow around an object. Other visual disturbances can occur as well, including blind spots, temporary loss of vision in one eye before the migraine starts, wav lines and more. Those who have these ‘early warning signs’ that a migraine is coming can try to prevent it from advancing to Phase 3 by using preventive medications as prescribed by their doctor. If the migraine arrives, it will usually occur on one side of the head only, though it is possible for it to occur on both sides. The pain has been described as throbbing and stabbing at the same time. The head pain is also often accompanied by nausea and/or vomiting. The headache phase can last hours or days depending on what is done to treat it. There are ‘abortive’ medications that can shorten the duration of the headache so a person get back to living a normal life. Sleep can often help end a migraine. Pain relief medication and anti-nausea drugs can also help ease the discomfort of migraine. Migraines can usually be treated successfully with abortive and/or pain relieving medications and healthy lifestyle measures. If the medications don’t work, sleep can usually help. In most cases, the migraine will usually go away by itself. However, if it does not stop within 72 hours, it should be treated as a medical emergency. Various drugs can be injected or administered by other means to help terminate the migraine safely. Even after the migraine is gone, there can be some lingering effects, a kind of migraine hangover. These include loss of appetite, problems with focus and concentration, tiredness and ‘fogginess’. Doctors will prescribe various medications based on whether you have aura or not. Therefore, it is important to keep a headache diary to track potential causes, your symptoms if and when you get a migraine, and what you’ve done to try to deal with your migraine during each of the phases. Note down what works best in terms of lifestyle and medication and you should soon have a migraine prevention and treatment routine you can live with.